By definition, farming is an old industry with substantial investments and, in many cases, little returns on capital employed. Farm gates have traditionally been closed to capital markets. Families hold nine in ten farms. Demographic developments are forcing a shift: the average age of farmers in Europe and the Americas is in the late fifties. They often have no successor and offspring do not want to farm or cannot afford to buy out family members. As a consequence, farms are typically mismanaged, low performing, undercapitalized and not efficiently integrated. Additionally, adopting new technologies and farming at ever- greater scale require the sort of capital few farmers have. A changing macro- and microeconomic framework affects the traditional farming industry, and consequently creates substantial investment opportunities to PE investors who often consider farmland as an alternative real estate asset class with a touch of agronomy. Farmlands are getting a limited resource in a fast changing world of rising food demands, climate changes and urbanisation. Today investing in developments of farmland provides a better, safer and more stable return than any other direct asset class does. In some places in the world farmland values appreciate faster than elsewhere. Currently Romania is one of those places. Romania’s land market has shown considerable capital appreciation in the last fifteen years, especially since its accession to the European Union in 2007. Of course the legacy of land reform over the last decades remains painful. Romania practiced one of the most extreme land reforms of any post- Soviet state. However, early stage Italian and Scandinavian investors who entered the country 10-15 years ago, have built many large compact farms of several thousands of hectares each and there are many partially consolidated land projects for sale across the country. Currently we notice many German, Czech and Hungarian investors entering the country in the west and south. Institutional capital is also beginning to flow at a steady pace and will soon replace the private capital that has dominated land ownership for the past decade. 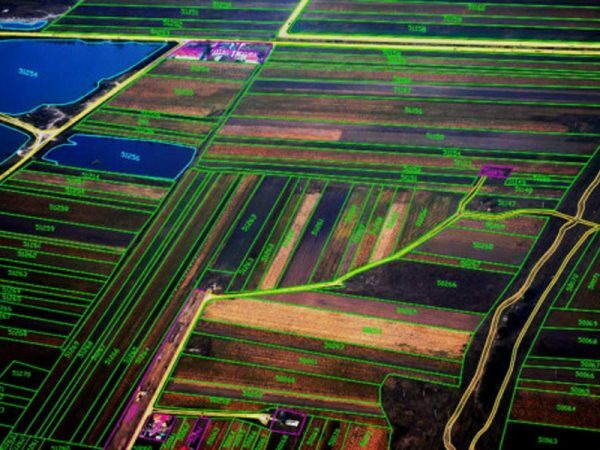 Until some years ago, farmland did not have any noticeable position in the investment portfolio of the major part of most institutional investment agencies. However, due to factors such as stability, a lacking relation with other asset classes and demonstrated fixed returns, the interest of this group of investors is growing enormously on a global scale. According to a recent research of Barclays Capital, they will again double their investments in farmland during the next 2 years. This means that the growth of investments in the area of specialized and main stream pension funds continues. These fund managers can find relatively low priced land in various locations in the world, such as Australia, Soudan, Uruguay, the Balkan (Romania), Russia, Zambia or Brazil. Let’s never underestimate how big the Romanian opportunity is within the Central and Eastern European region; arguably it has one of the best combinations of income return and capital appreciation potential of any country globally. The agro- ecological basics are superb. 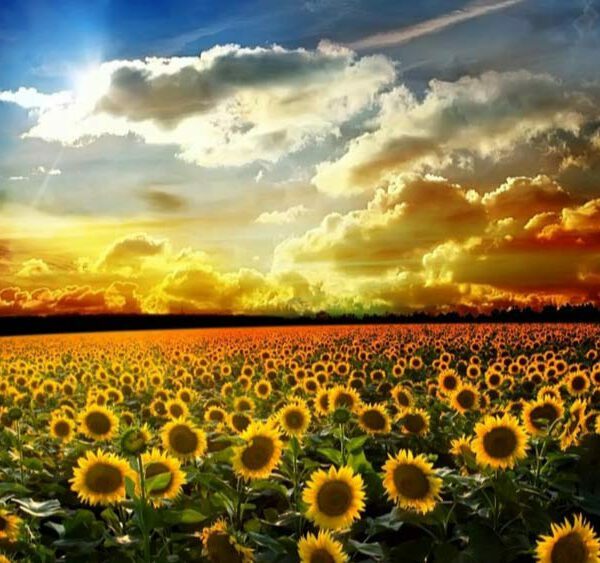 The country is well endowed with fertile soils and a growing season much longer than Russia and Ukraine; the biological crop yield potential sits mid-way between ‘maritime’ Western Europe and the continental land masses of the former Soviet Union. Still farmland prices in Romania are the lowest in the EU. But as the country progresses along the development curve, it is likely that the land market will develop from its current very low base and offer strong long-term growth prospects. While a very fragmented market, previous data indicated an annualized 16 percent increase in land values, with largest blocks of land even risen faster than small individual parcels. If Romania’s economy continues to grow and there are no major geopolitical upsets, then the prospect for long-term strategic growth look reasonable – as does, to some extent, convergence with the land markets of other EU member states. However, as with so many agricultural investments, this macro view depends heavily on proper execution and needs to be delivered with a carefully devised and detailed investment strategy. For just land grabbers there’s little room left today. Cibus Farmland Club runs a permanent office in Romania since 2013, given the market’s long-term growth prospects. 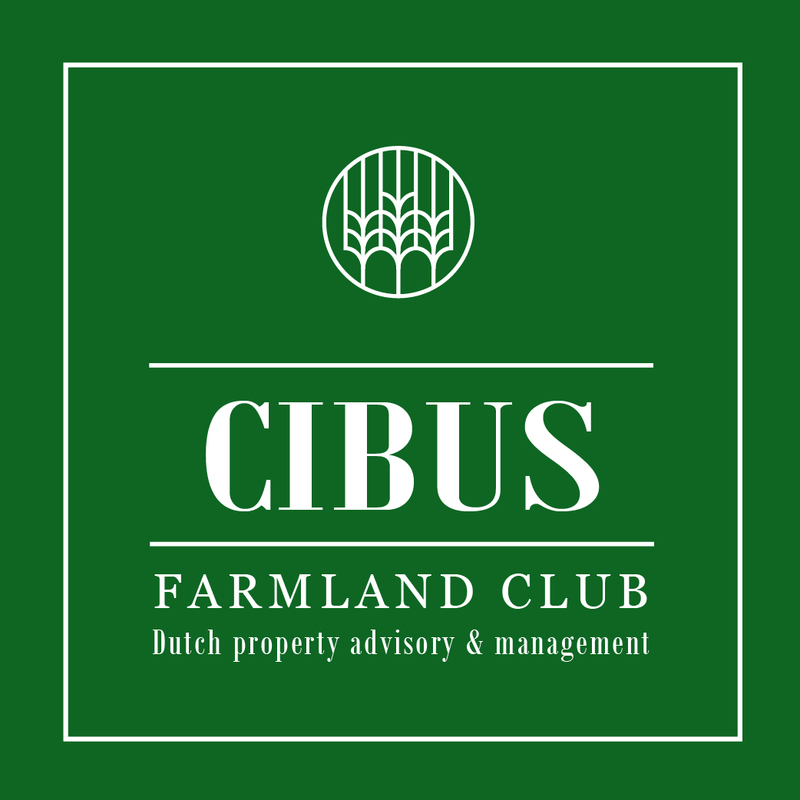 We at Dutch Cibus Farmland Club understand how the country’s quirks can be navigated and how to practice a fully integrated own-and- operate strategy. The real opportunities for value creation lie in active asset value enhancement – turning around underperforming farms, consolidating and swapping land plots and converting leases into freehold, which requires time, money and high-quality execution. Investing in infrastructure like water management, machinery, storage, and modern farm management in order to boost crops/lease yields should be considered as next steps. One strategy being actively pursued is the acquisition of leased farms, which typically run from 3,000 hectares to as big as 20.000 hectares. This involves acquiring a farming company holding mid-long term lease rights (of at least 5 years) and effectively becoming the operating tenant. Due to law changes in 2016 the operating tenant holds pre-emptive rights to purchase the land. Therefore, we believe that acquiring a business with positive cash flows, growth potential and the ability to convert leased land into owned land within a period of around five years is compelling. Internal rates of return for this type of strategy are 15 percent to 21 percent, but it is not without its challenges. The extremely localized nature of the market means there has to be capacity to consolidate land plots by individual transactions at a village level and in the same time fully manage and upgrade the farming business. Cash yields are respectable: annual returns of 8% or more from operations mean the country compares favourably with more mature markets, such as the US or Australia, and with a shift of common agriculture policy subsidy payments eastwards, the capital growth drivers remain very strong. (€110 to €200 per hectare per annum) and the number of robust, financially sound tenants willing to rent the land. This will surely change, but for now, operating the land and converting leased land into owned land represents a strong synergy that can be deployed to great effect. Parallels can be drawn between what is likely to happen in Romania and what happened in Poland in the 2000s. Poland, some five to 10 years ahead of Romania, shows a market which is more institutionalised and sophisticated, with well-developed and well capitalised tenants, contractors and owner-operators. Farmland prices in Poland have risen from about €1,000/ha in the nineties to €8.000 to €15,000/ha today. This gives us all a fairly strong idea of where the market is likely to shift. As GDP grows, Romania will become more attractive for investment, banks are becoming interested in the Sector, management standards will improve (aiding profitability) and farmer to farmer transactions will become more commonplace – providing the basis of a functioning land market. Most importantly – the country has little restrictions on foreign ownership of farmland, and in contrast to some other countries in the CEE region, the political environment and rhetoric remains very supportive of foreign investment. Five years ago, global institutional capital looking at agriculture was flowing rapidly to Latin America. Now the main focus has temporarily shifted to Australia and New Zealand. But the smart investors have already found Central Europe – and while a blend of countries in the CEE region offers a great pipeline of investment opportunities, Romania currently holds one of the best cards in the world.